Where Roots And Wings Entwine: A dream reborn – TSB "Welcome back to local banking". A dream reborn – TSB "Welcome back to local banking". Over 200 years ago one gentleman, the Reverend Henry Duncan had a dream. Reverend Henry Duncan’s dream was to help people struggling to overcome poverty. 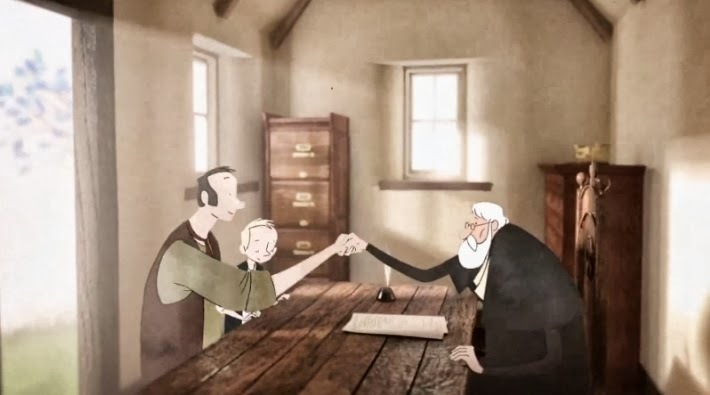 In 1810 he took the ground-breaking step to create a bank to help hardworking local people, believing that by doing so he could help local people and the communities they lived in to thrive. Reverend Henry Duncan’s dream became reality and with the people’s interest at the heart of his bank his ideals laid the groundwork for people to thrive and build communities together. Over the years his dream flourished across Britain with branches of his bank supported communities as 19th century and 20th century industries emerged and then thrived around the branches of TSB banks. Then in 1995 TSB disappeared from the high street when it merged with Lloyds bank and soon Reverent Henry Duncan’s ideals and dream was a mere memory. Following the turbulent times and dark days of the banking crash that caused a mistrust in banks, Reverent Henry Duncan’s ideals and dream to help people and support communities has now been reborn with TSB splitting from Lloyds and re-launching as a new standalone bank. Reviving Reverent Henry Duncan’s dream TSB are proud to be going back to basics and concentrating on local people in the community and local business around each one of its 631 branches. 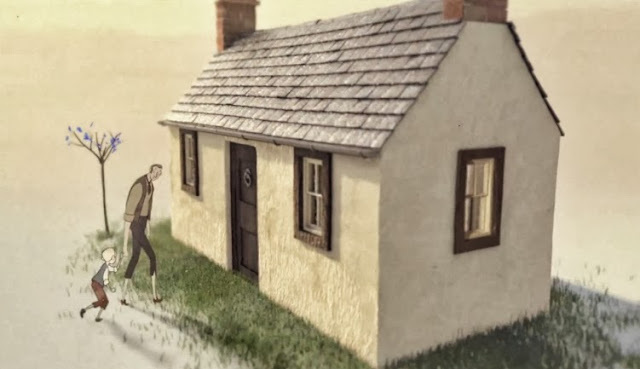 As TSB re-launch and “Welcome back to local banking”, TSB have created an endearing animated video that showcases the TSB story from 1810 to present day and the resurrection of Reverent Henry Duncan’s dream. I find it amazing that one man’s dream years ago in 1810 flourished and evolved, changing the lives of local people over the years, with the seed of his dream even affecting the TSB we know now. I love the nostalgic, friendly and reassuring feel of the video and find the story inspiring.